And just like any other change, we follow our human instincts and take to the drawing board all panicky. 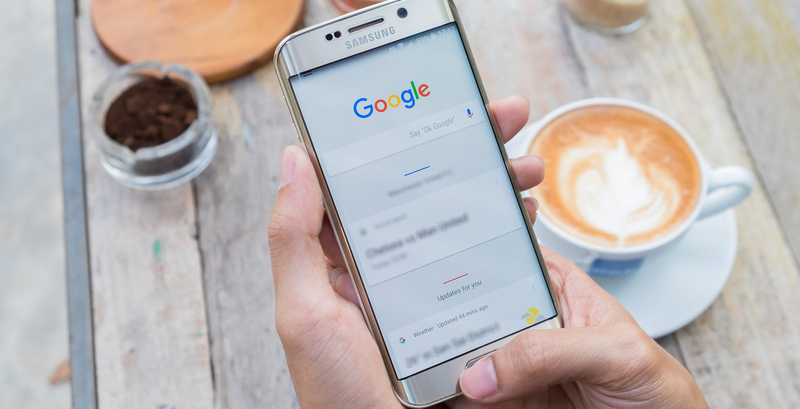 After all, Google did mention that the algorithm will now look at mobile pages first and then decide where to place your site. But time and again, Paul Haahr and Gary Illyes (top Google guys), took to Twitter to assure us that this update is not much of a concern. Why? Because if you already possess a mobile compatible page, no need to change anything. But if you don’t, the search algorithm will simply scan your desktop version and rank you. 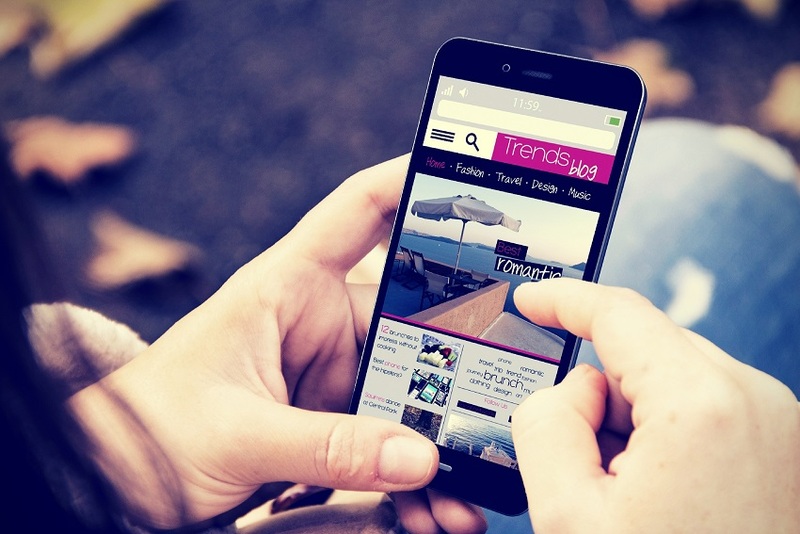 Mobile pages are not a necessity, but there is no harm in having one. That’s a relief! So, should you sit back and do nothing about it? Of course not! 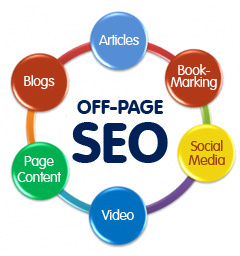 This is a perfect opportunity to optimize your web page and gain on that SERP exponentially. A few tweaks on your existing page or a total revamp, whatever the case may be, should do the job for you. Think hard. When you surf anything with your mobile, what all do you expect from the site? Accordingly, design your page and make it live. Make it load under 2 seconds and this comes directly from Maile Ohye. She stated that Google loads its results in less than half a second and look what it has done to this search engine in terms of popularity. Skip the pop-ups initially and show content first. This will make the visitors stay on your page and decrease bounce rate. Create short and crisp content with a lot of scrolling space. Somebody surfing through a phone does not expect long stories. Optimize for “voice search” results. Make content like “groceries near me.” Such keyword searches have increased almost 34 times from 2015 and are definitely here to stay. Be location specific. 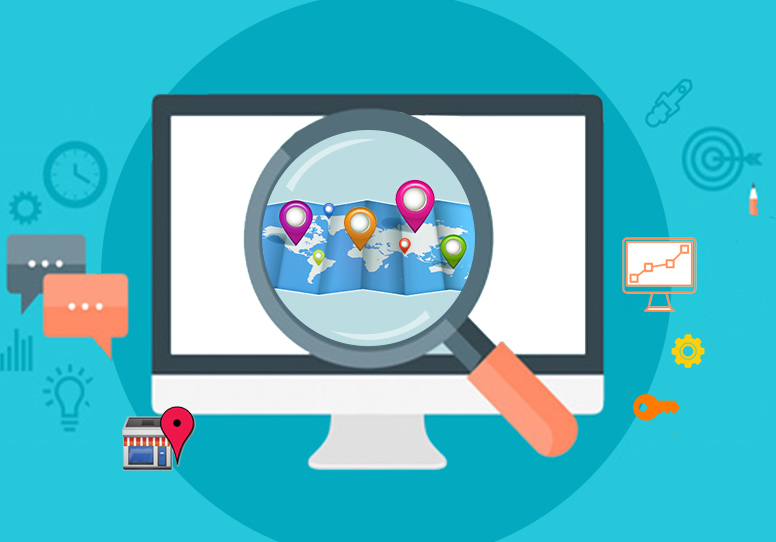 Your domain name, keywords and everything – optimize keeping in mind your area of business. Be location specific. Your domain name, keywords and everything – optimize keeping in mind your area of business. Desktop didn’t have GPS to tell Google your location. 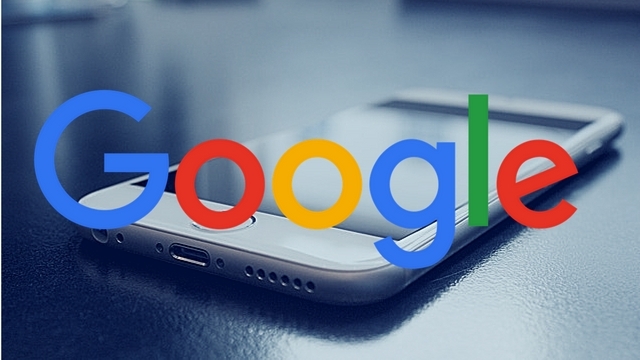 Mobiles do, and Google already shows search results based on your position. The best way to deal with this scenario is to change with the flow. Instead of being all concerned, take this moment up to revisit your site’s SEO. And along with all these, to which most of the SEO veterans agree, make your site look good as well. Really, who wants to stick around in a dull like a web page, be it on mobile or desktop? 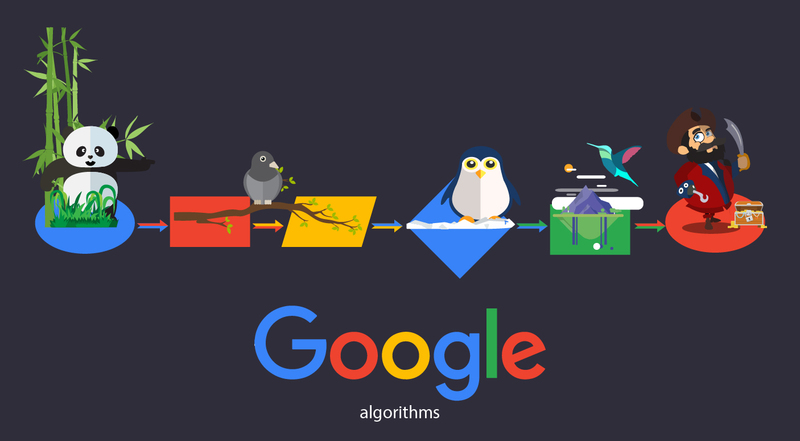 You may argue that Google has nothing to do with looks but keep in mind the bounce rate factor. So, buckle up, update yourself and keep all concerns out regarding “mobile-first index.” Trust me, when I say it’s more of an opportunity to climb the SERP ladder.